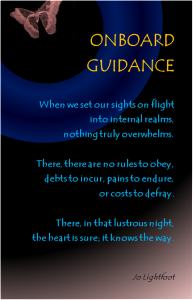 I feel drawn, lately, to launching this website and have asked my heart for guidance. There is so much to learn about these processes–both the design software and the heart intuition. This poem was written this afternoon. The color scheme turned out more dreary than I’d prefer. I wanted to achieve a “luminous night” color scheme that coordinated with the dusky rose heart-moth, and also to rely on copyright-free source materials. I may have another go at it later. I also need to figure out how to import pictures that retain their original size and clarity. I think you can click on this one to enlarge it. 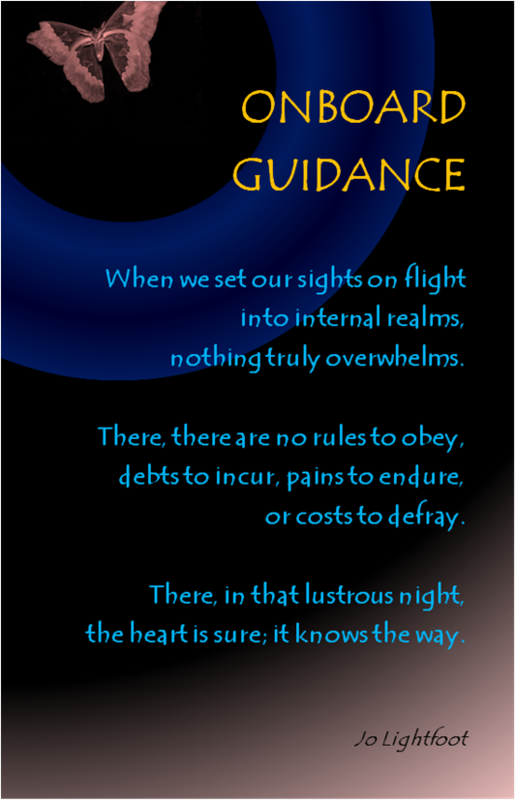 This entry was posted in Blog and tagged Design, Learning, Poetry, Spirituality on June 23, 2013 by wayaclan. This entry was posted in Blog on June 21, 2013 by wayaclan.